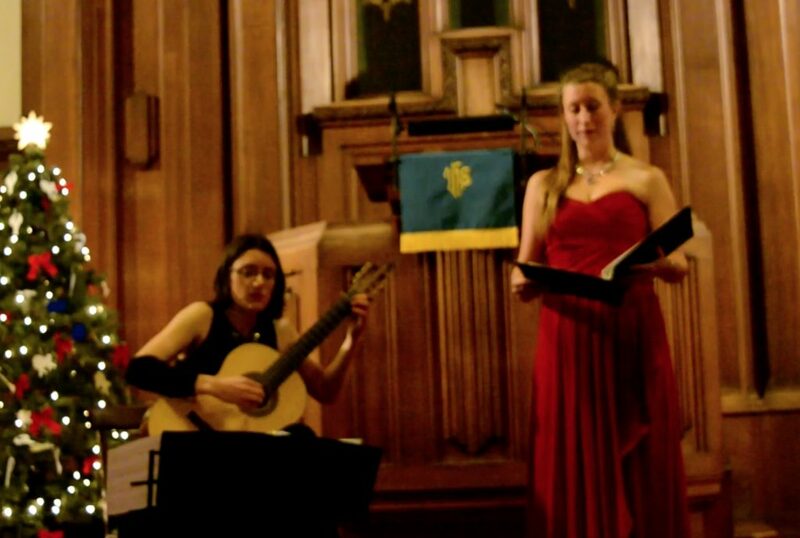 Sharing music through performance is one of the most rewarding aspects of being a musician. I have been performing for most of my life: I started playing guitar and piano at age 5 or 6. I enjoy the thrill of being on stage and relish the opportunity to share music that I have been working on and discovering for weeks/months/years. In the next year, I will have the incredible opportunity to record and release my first solo CD with the support of the Ontario Arts Council. A release date will be announced in early 2019. 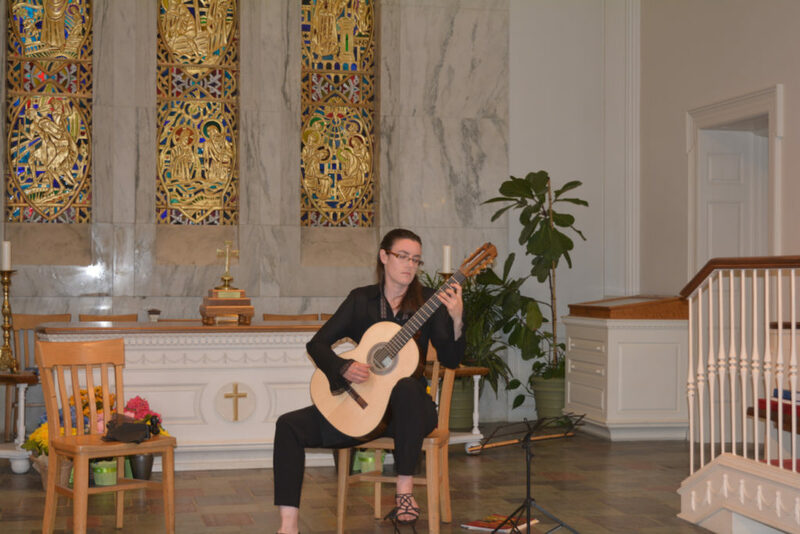 March 24, 2019 – 2:30pm solo guitar concert featuring music from my upcoming CD, Vespers, at the Glebe St. James United Church, in Ottawa, ON. April 28, 2019 – 7:30pm concert with Craig Visser at St. Luke’s Anglican Church in Ottawa, ON. Admission by donation. 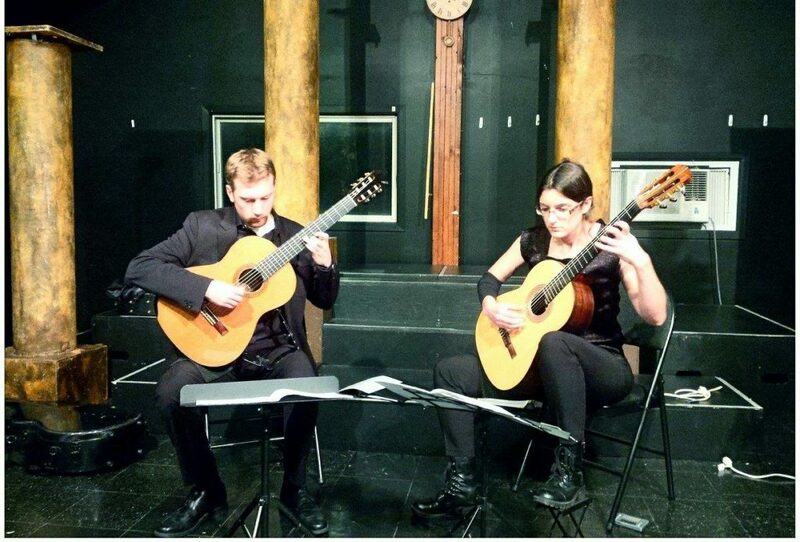 July 11, 2019 – 7pm solo guitar concert featuring music from my upcoming CD, Vespers, at the Trinity Anglican church on Bank Street in Ottawa, ON. Freewill offering.